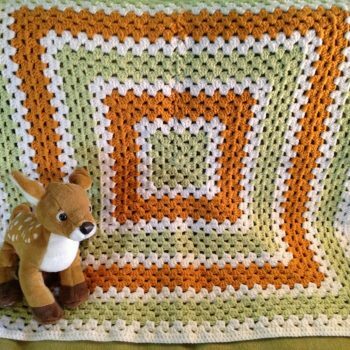 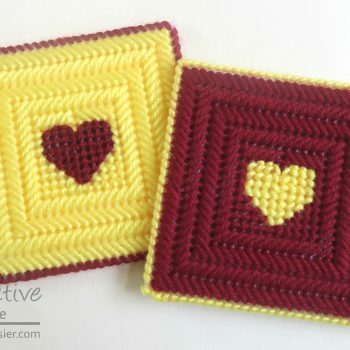 Learn how to extend a simple granny square to create an adorable blanket. 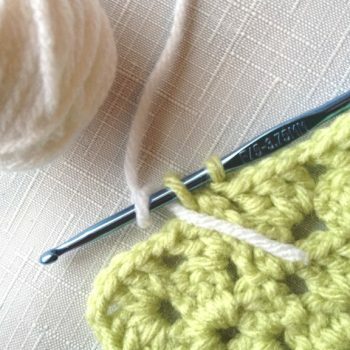 This project requires some crochet experience. 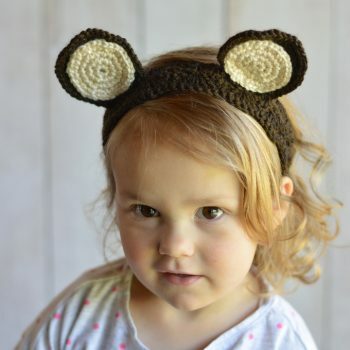 These woodland animal crochet headbands couldn’t be cuter! 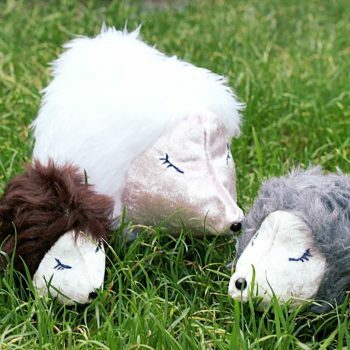 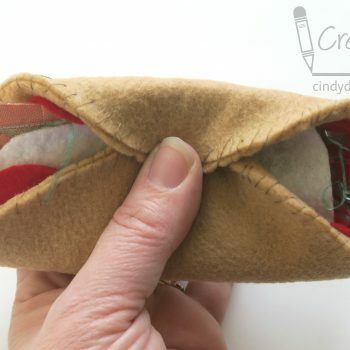 The tutorial includes instructions to make a bear, mouse, fox and deer. 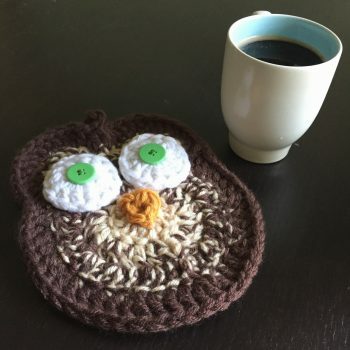 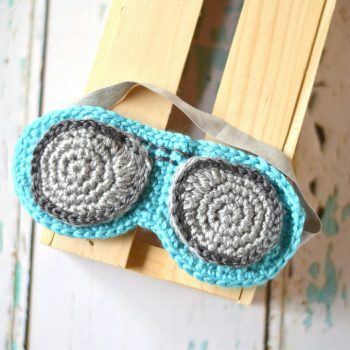 Crochet enthusiasts will enjoy making this cute Aviator Sunglasses Sleep Mask. 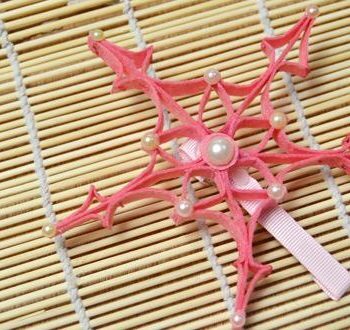 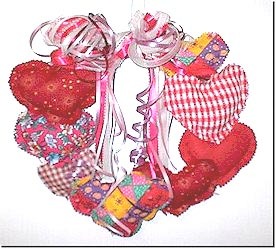 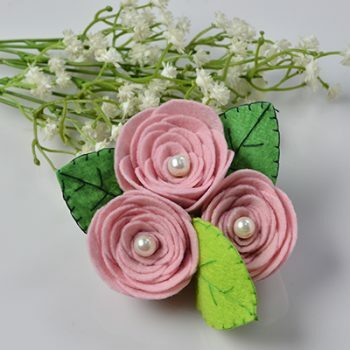 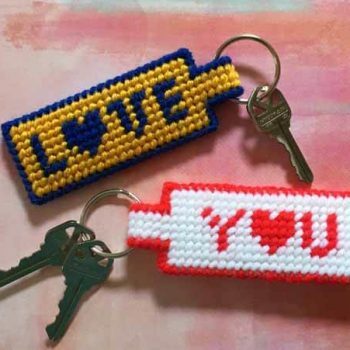 It makes a wonderful gift for a special someone. 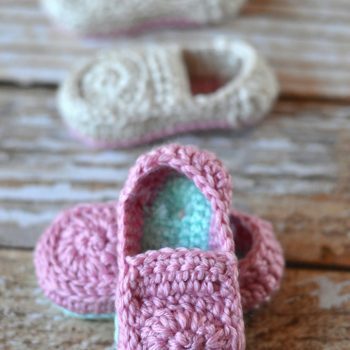 Spring babies need these adorable Crochet Baby Loafers! 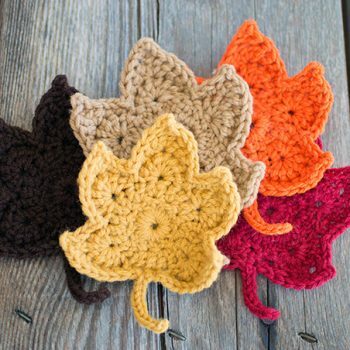 Mix and match the colors to include your favorites. 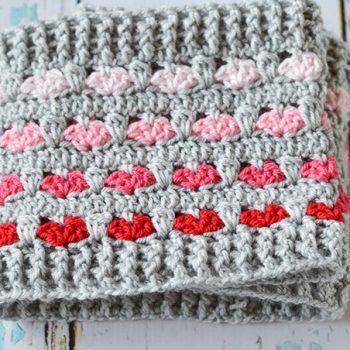 Stay warm this Valentine’s Day with this beautiful crochet infinity scarf. 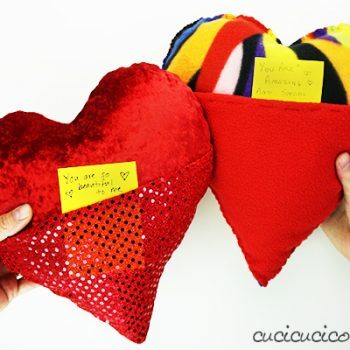 Make it for yourself or someone extra special. 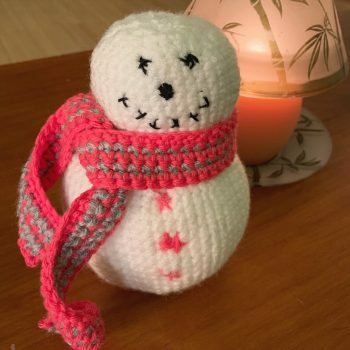 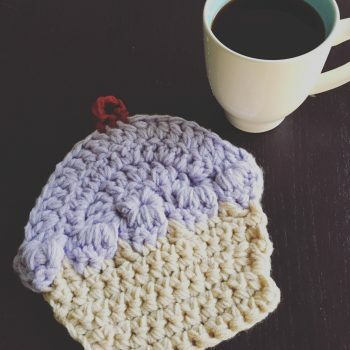 Enjoy crochet? 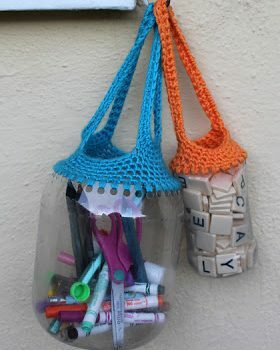 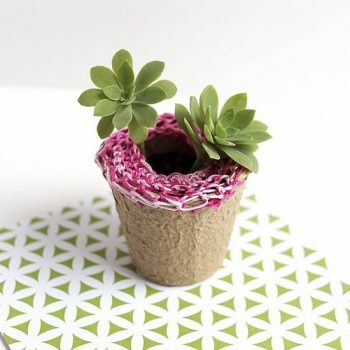 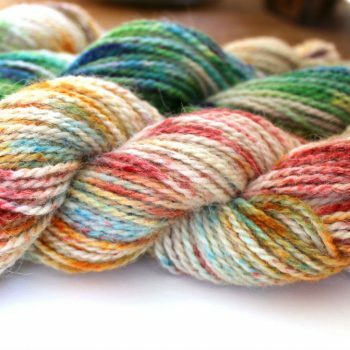 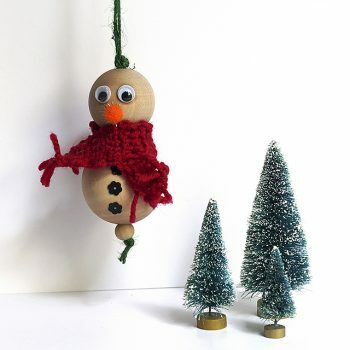 Turn empty containers and yarn into works of art that can hold all sorts of things. 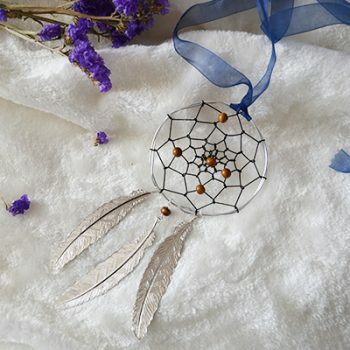 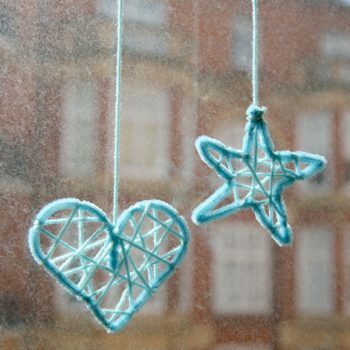 Make a simple mini dream catcher using wire and cord. 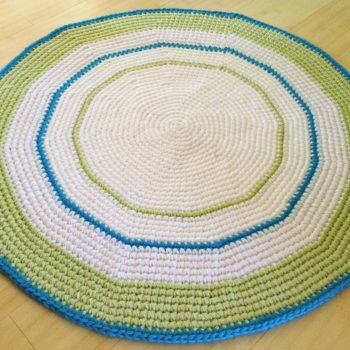 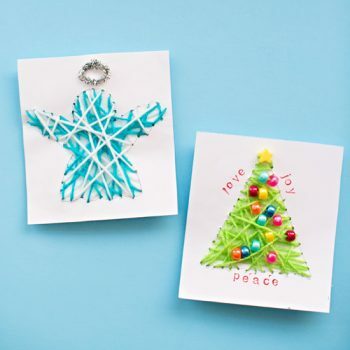 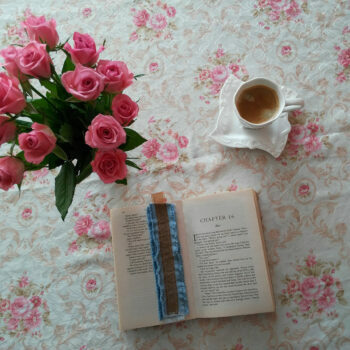 It’s a beautiful project that makes a nice gift. 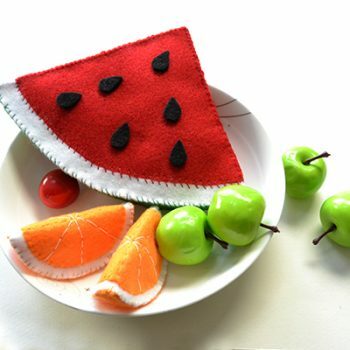 Create realistic looking orange and watermelon slices using felt. 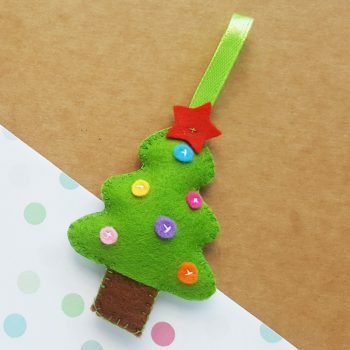 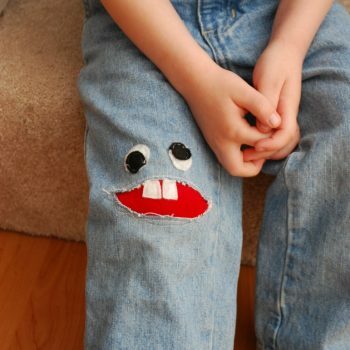 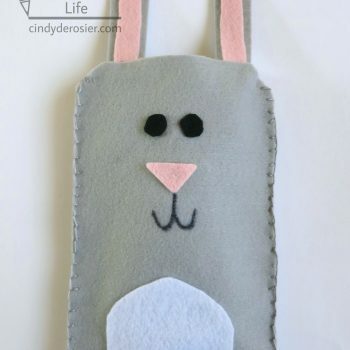 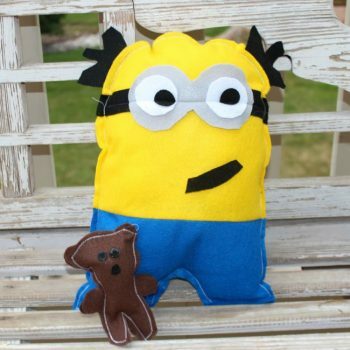 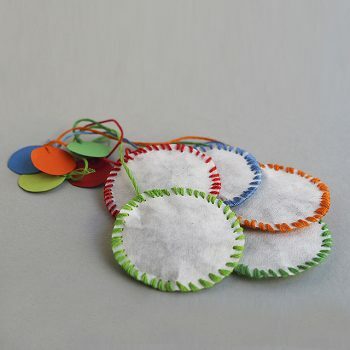 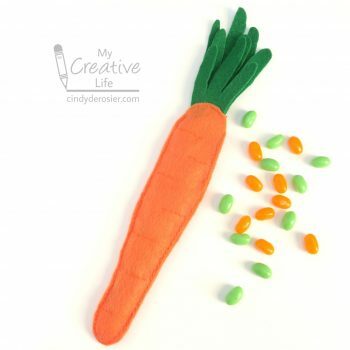 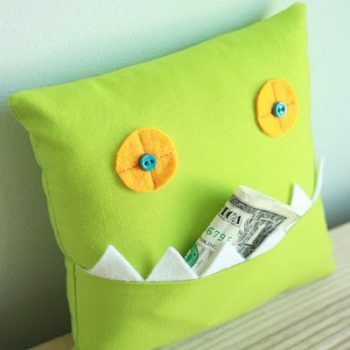 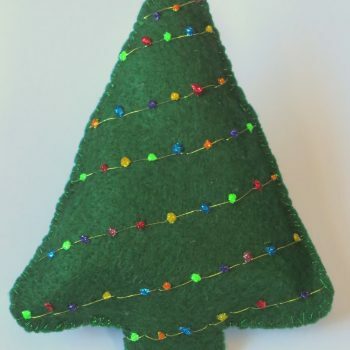 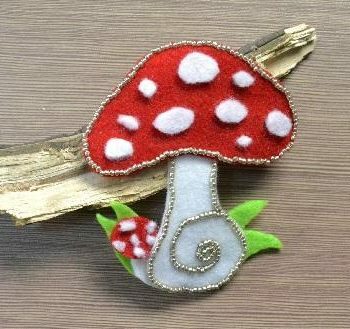 This is a fun little project to introduce children to sewing. 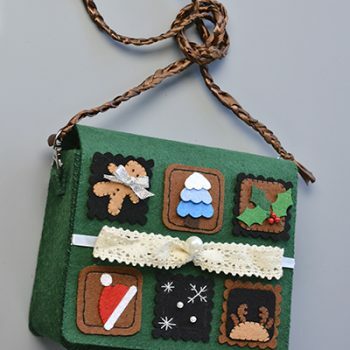 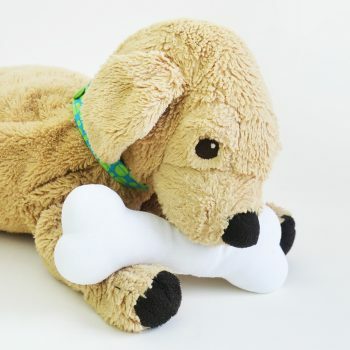 This cute felt container can hold hand-held video games or other electronics. 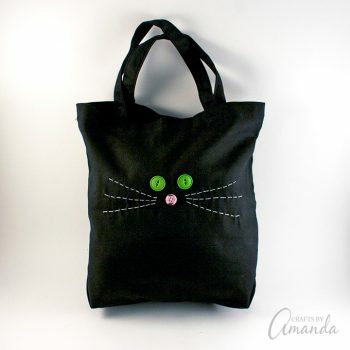 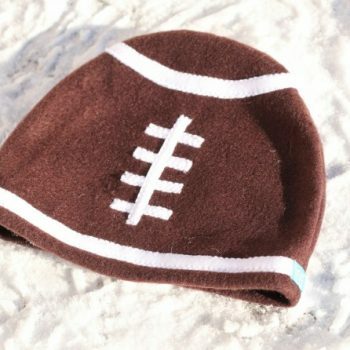 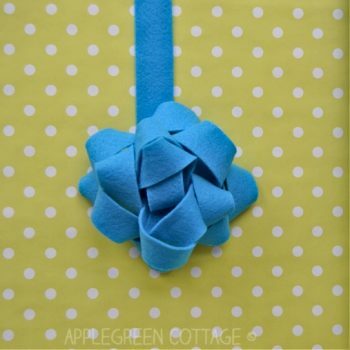 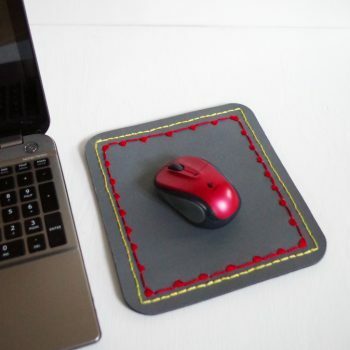 It’s a great sewing project for a beginner. 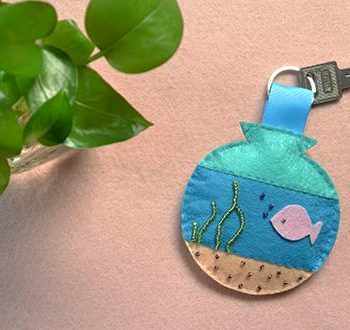 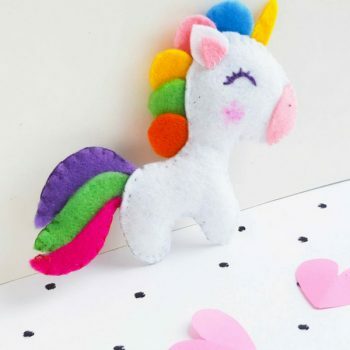 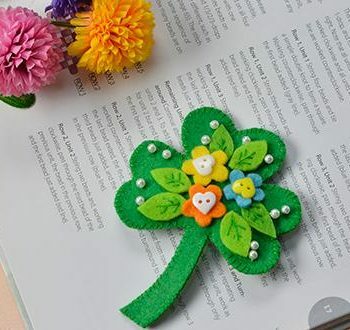 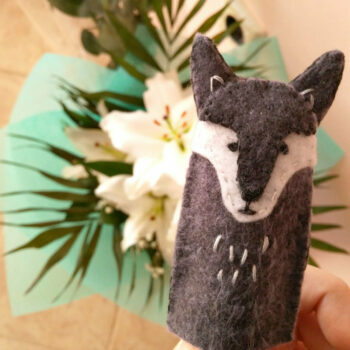 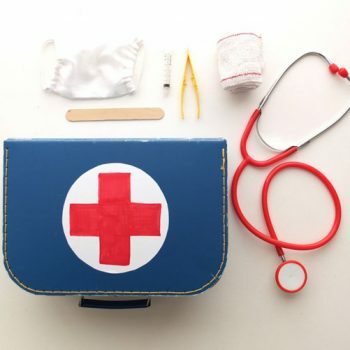 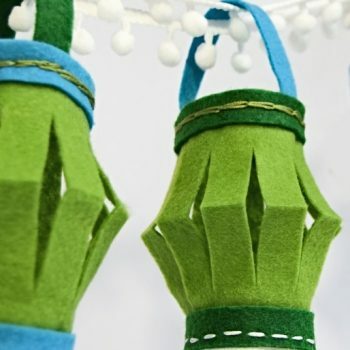 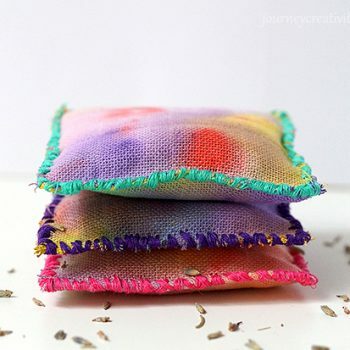 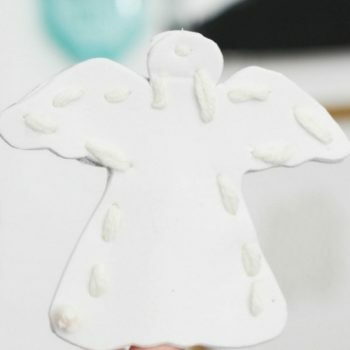 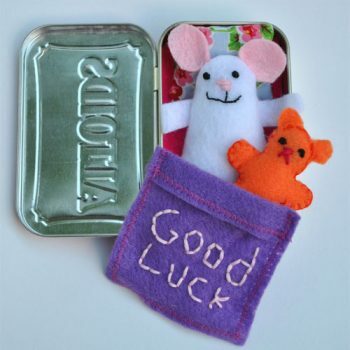 Make this sweet little good luck present from scraps of felt and an Altoids tin. 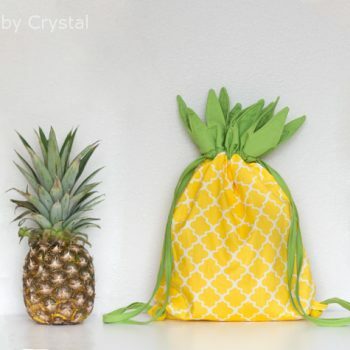 What a thoughtful gift! 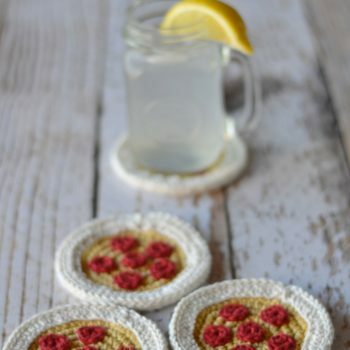 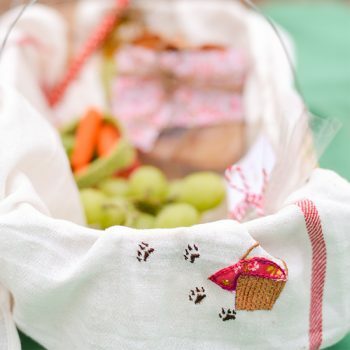 Create adorable Little Red Riding Hood themed embroidered tea towels for your next picnic. 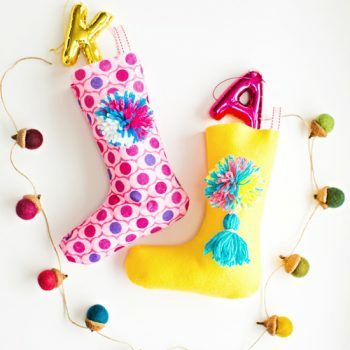 They also make a wonderful gift. 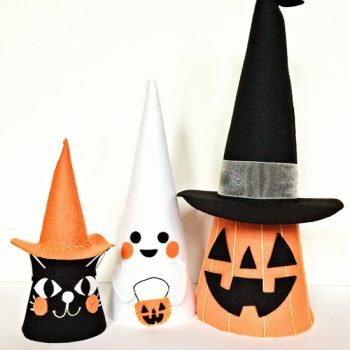 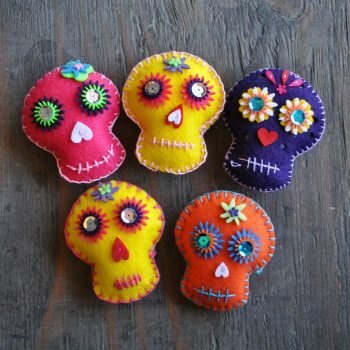 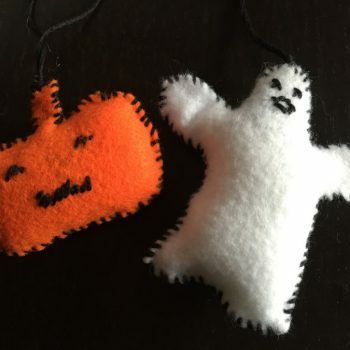 Make these cute Halloween felt cone friends to decorate your house this fall. 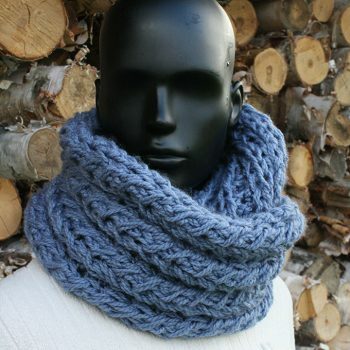 Even better – they stack!